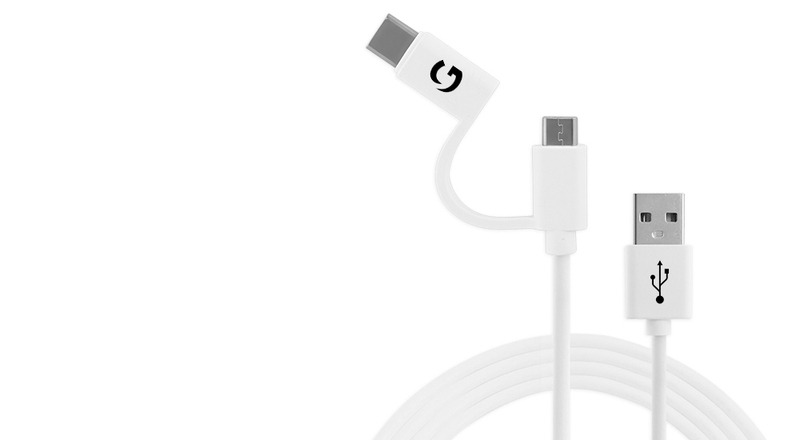 When it comes to smartphone accessories, this Micro & Type-C (2-in-1) USB cable is the best choice ever. Made of superior quality material, its connector keeps your smartphone safe from voltage fluctuations and overheating. 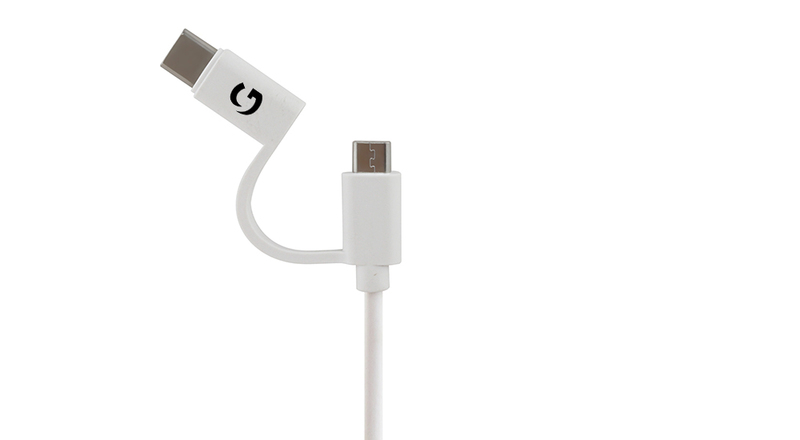 Compatible with Computer, Camera, MP3 Player, Mobile, Smart watch, TV, Tablet, this cable not only saves you from burning a hole in your pocket but is also convenient to handle. 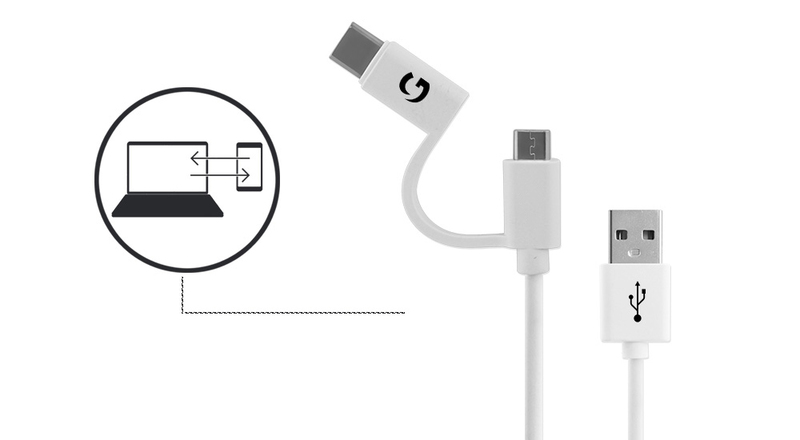 Connect your smartphone and other USB devices without any hitch. 1.2 metre cable ensures that you can perform everyday tasks smoothly. Added length ensures that it reaches hard-to-reach plugs. Watch movies, listen to your favourite songs and attend calls without feeling tied down to the plug. 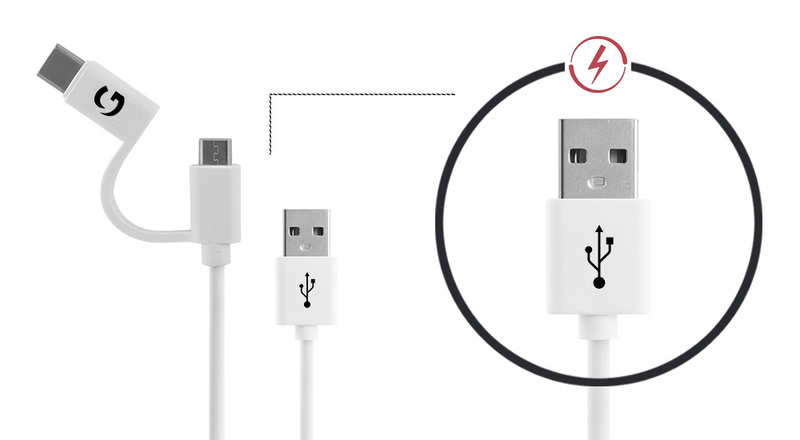 2.4A of current support ensures high-speed charging. This feature makes sure that your smartphone is replenished quickly. 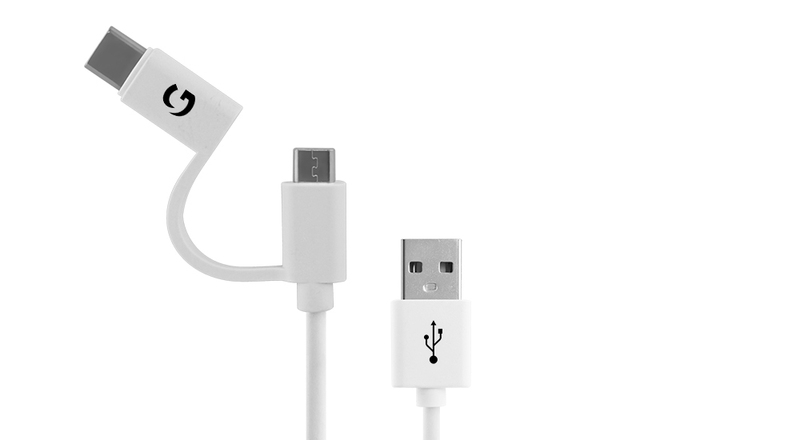 You will never have to wait for hours to fully charge your smartphone and similar devices. Hate to wait? No, enjoy high-speed data transfer without fail. With 480 Mbps data transfer support, you can transfer your favourite media in a flash. This cable is tested to endure over 3,000 bends and 10,000 connection cycles for safe and reliable performance. It is compliant for enhanced safety, thus reducing the risk of fire, overheating and disconnections as compared with other traditionally used cables.